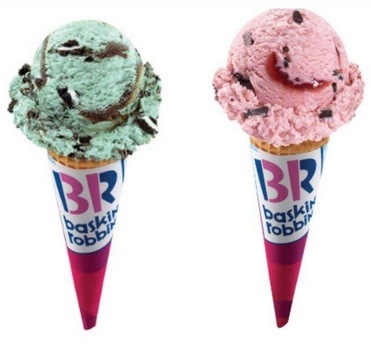 Download the Baskin Robbins mobile app to get a Buy One, Get One Free Ice Cream Cones offer on July 15, 2018 in honor of National Ice Cream Day! « High Value $3.75 Ibotta Cash Back when you purchase Cheerios at Walmart! Is this is the U.S. only, or also in Canada?